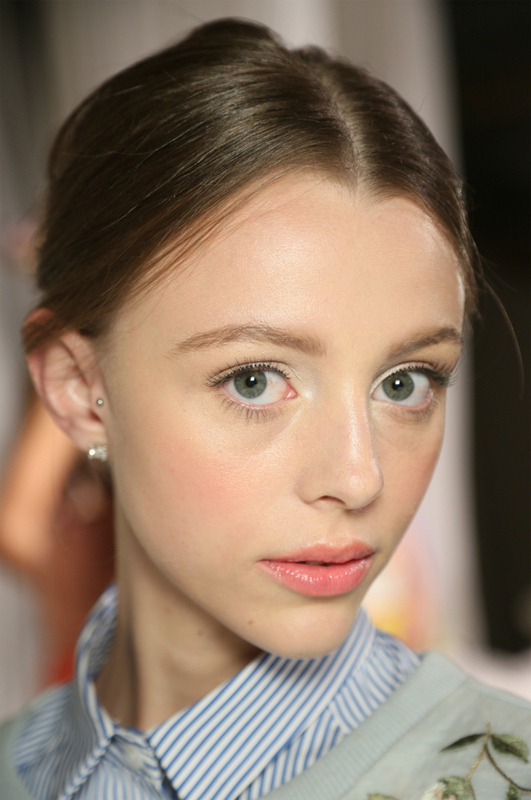 All Posts Tagged With: "Stila Cosmetics"
Alice & Olivia New York Fashion Week Spring Summer 2015 makeup by Sarah Lucero, Stila Cosmetics’ Global Director of Creative Artistry. 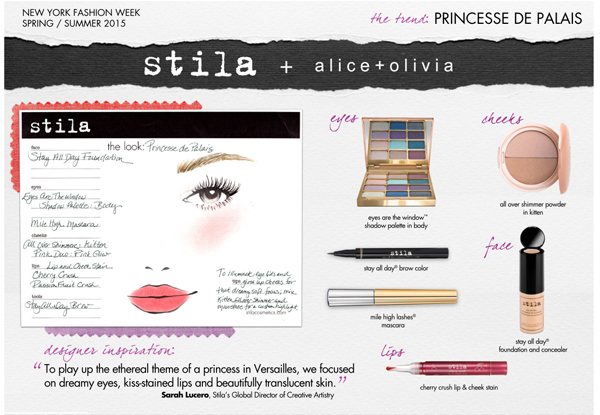 Stila Corp. (“Stila” or “Stila Cosmetics”) and Patriarch Partners LLC (“Patriarch” or “Patriarch Partners”) today announced Patriarch’s acquisition of Glendale, CA based Stila Cosmetics from Wachovia Corp. and CIT Group. 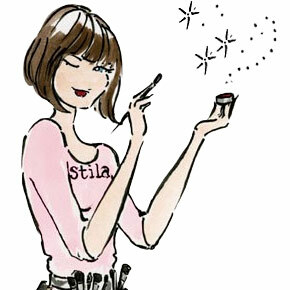 Stila was previously owned by Sun Capital Partners, Inc. Sun Capital purchased Stila from Estée Lauder Cos. in 2006. 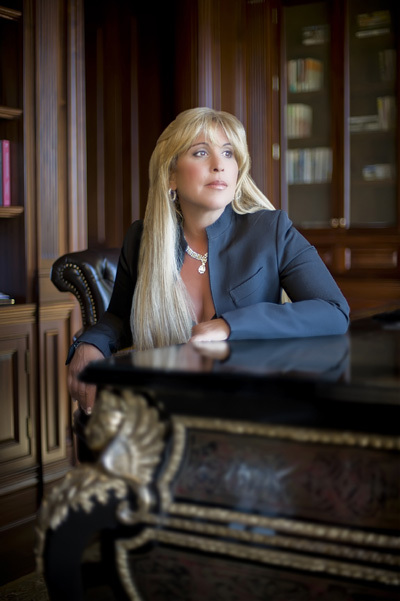 Patriarch Partners is a private equity and investment firm based in New York. The Patriarch funds have investments in an extensive portfolio of companies, including Rand McNally, 180s, Dana Classic Fragrances, Croscill and MD Helicopters. Patriarch specializes in rebuilding companies that span across a broad spectrum of consumer and industrial sectors by providing innovative financial solutions, strategic direction and operational expertise.